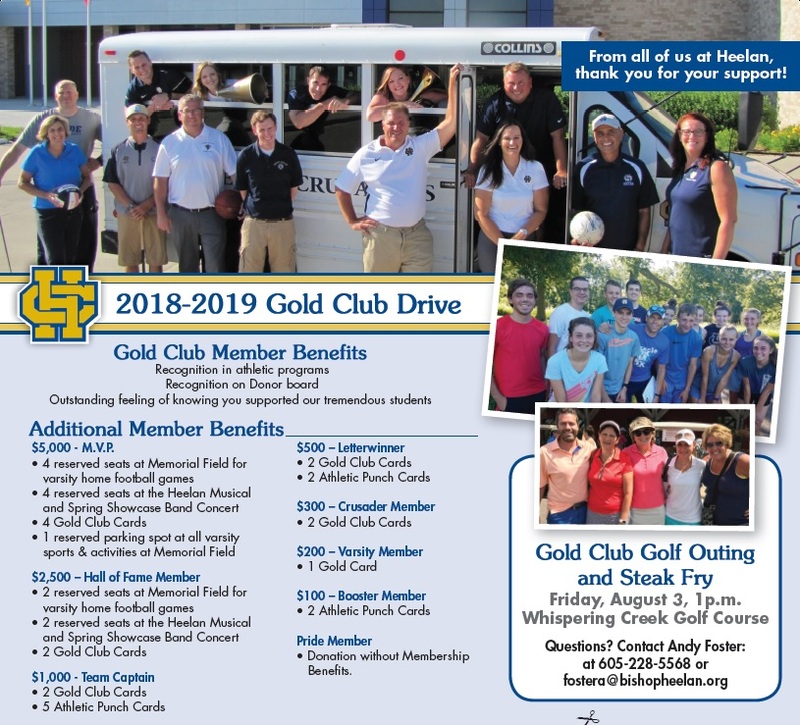 Support our 2018-19 Heelan Gold Club. Here are 2 options to support our students! Click HERE to view and print out our flyer. We hope you return the bottom membership form with a gift to support our students.